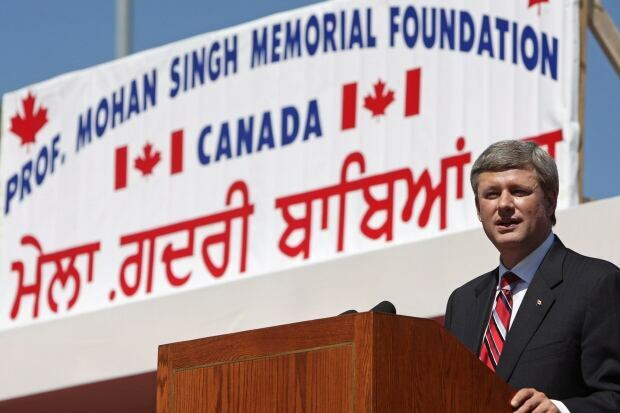 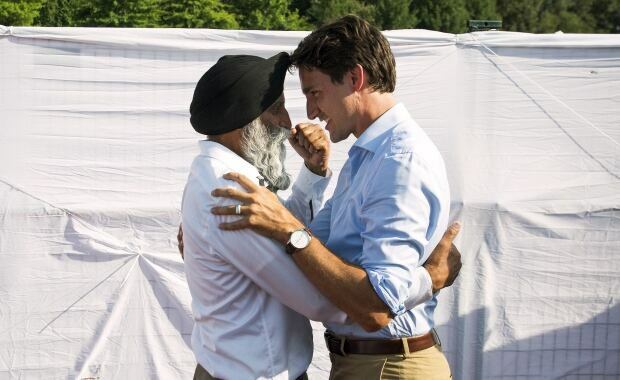 Nearly 102 years after the Komagata Maru sailed into Vancouver, Prime Minister Justin Trudeau will tomorrow offer a full apology in the House of Commons for the government of the day’s decision to turn away the ship, which was carrying hundreds of South Asian immigrants, most of whom were Sikhs. 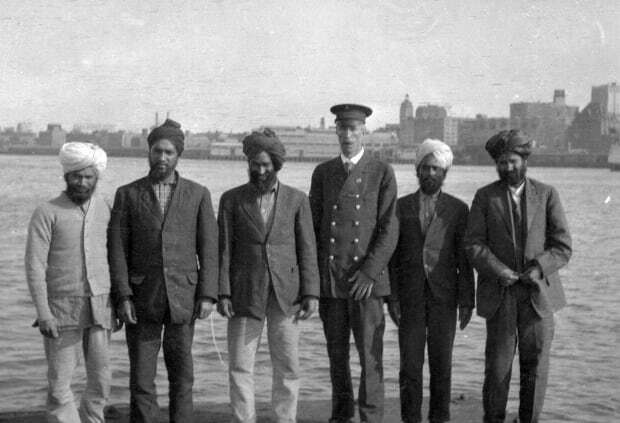 The Komagata Maru sits in Vancouver’s Coal Harbour in 1914. 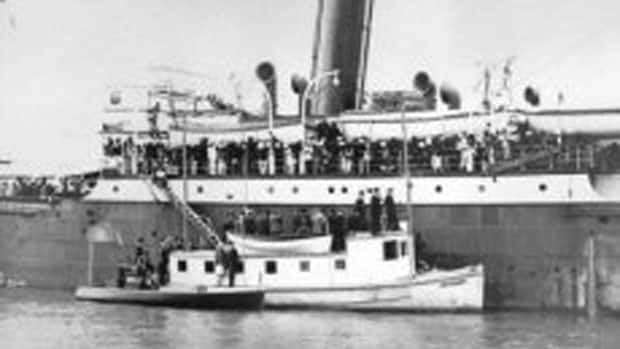 The ship became a spectacle for locals during its two-month say at the waterfront.